Concord has become synonymous with calving ease and calf vigor. He is a perfect choice for heifer projects. 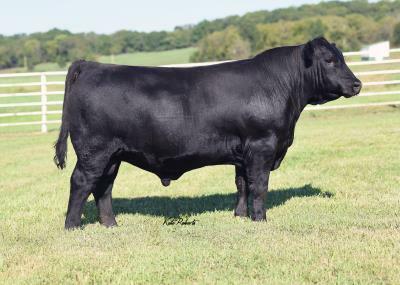 As the maternal brother to Black Granite, Concord is standout for moderating milk, mature weight and stature while maintaining ribeye in the top 10% of the breed. 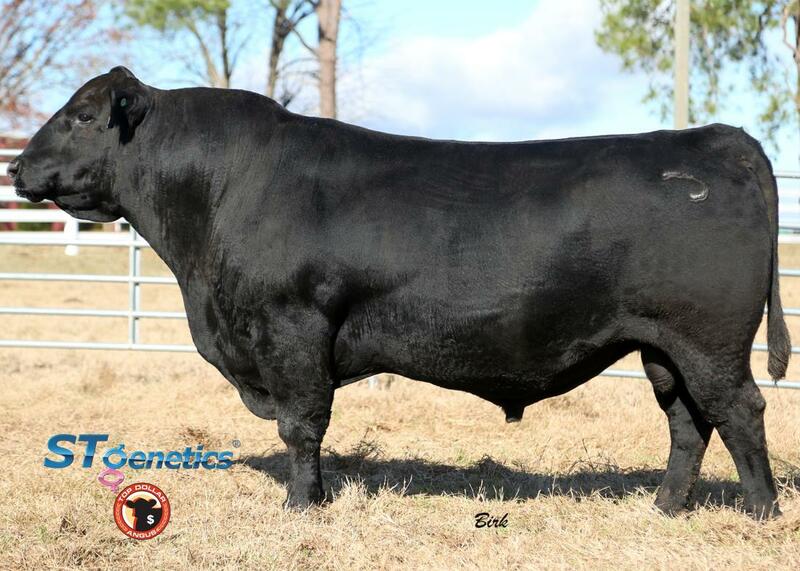 Use Concord wherever calving ease with muscle is a priority and great maternal contributions are valued.